TULSA — The kids flock to Dane Evans like puppies to an alpha dog. They gather around him, they swarm him, catching every gesture, hanging on every word. 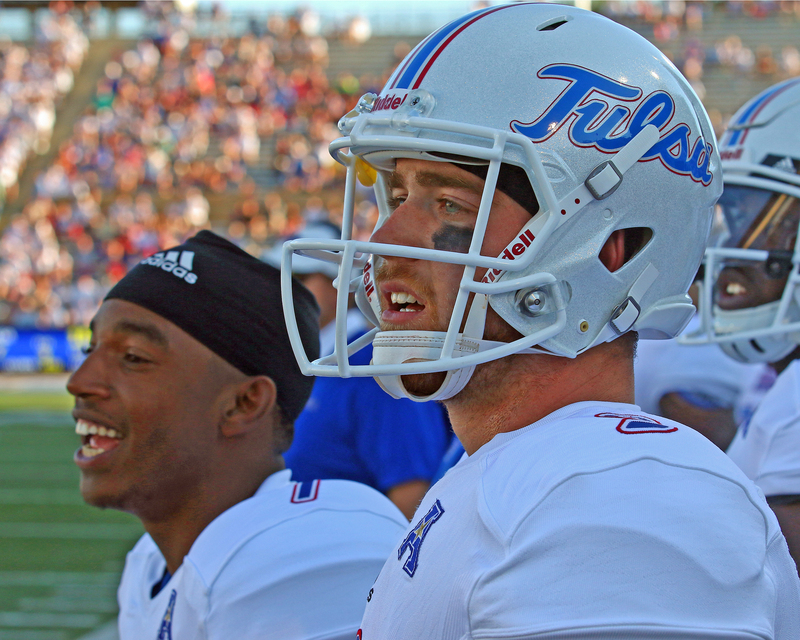 Evans is the former University of Tulsa quarterback, the future NFL hopeful, and he is a natural leader, a coach-in-waiting. It’s New Year’s Day in the Joe Brown Rec Center in New Orleans’ Ninth Ward, and Evans stands with 21 other members of the American Football Coaches Association’s Allstate Good Works Team, conducting a youth clinic that will leave a lasting impact on so many young lives, maybe forever, who can say? 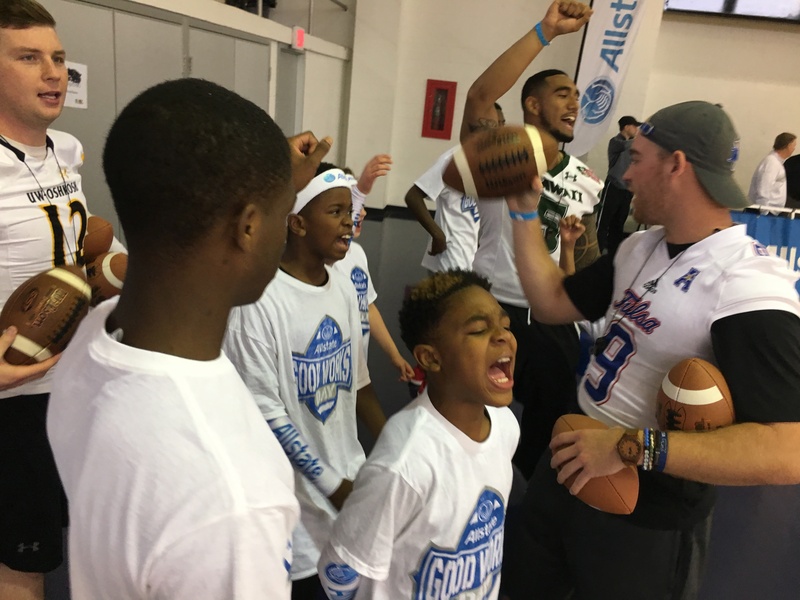 Outside of the Heisman Trophy (most outstanding player) and the Campbell Trophy (the academic Heisman), the AFCA’s Good Works Team might be college football’s most prestigious accolade. It’s awarded for exemplary community service, and the team consists of 11 players from the Football Bowl Subdivision and 11 players from the Championship Subdivision, Division II, Division III and NAIA. 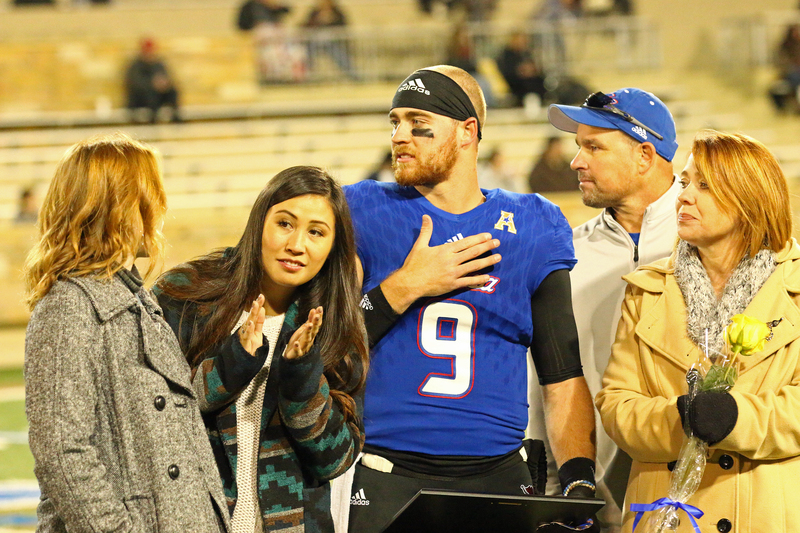 Evans, who graduated last year and now is auditioning for a career in pro football — TU’s pro day took place Friday morning at H.A. Chapman Stadium — has been in service of others since he was just a child. His parents, Damon and Kathy, are teachers and got him hooked at an early age. 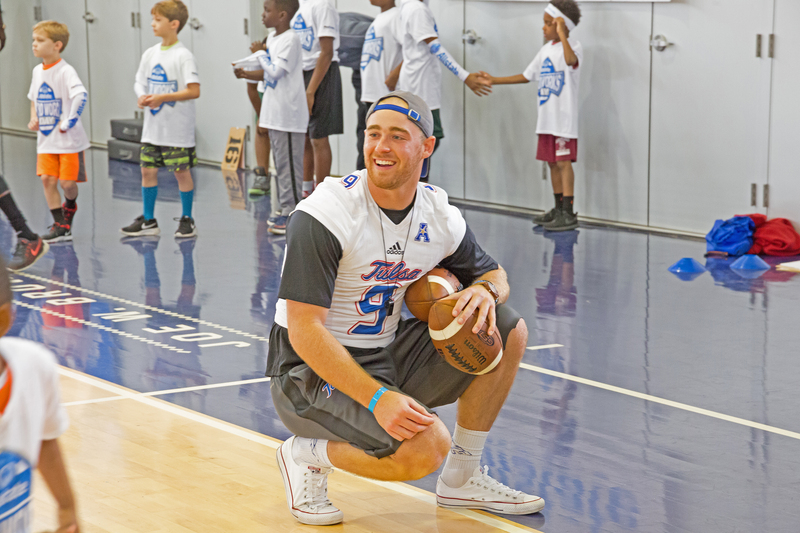 At TU, Evans not only continued reading to elementary schoolers, he became an integral part of TU’s “Tulsa Plays” program, spending weekends at local parks organizing various activities for kids of all ages, from football and basketball to jumprope and hula hoop. He also took point on countless hospital visits. 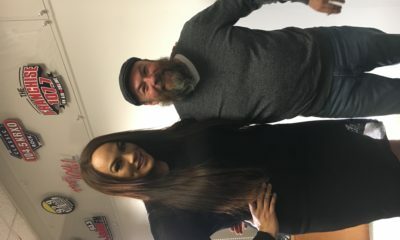 “I like the hospital visits, but it’s hard,” Evans said. Another hard one came in 2013, when Evans and some teammates made a trip to tornado-ravaged Moore. It was hard, but it also was as fulfilling as any act of kindness he’d ever done. The desire to help was instilled in Dane and his sister Kacee by their parents. Being a role model came naturally, but with guidance. 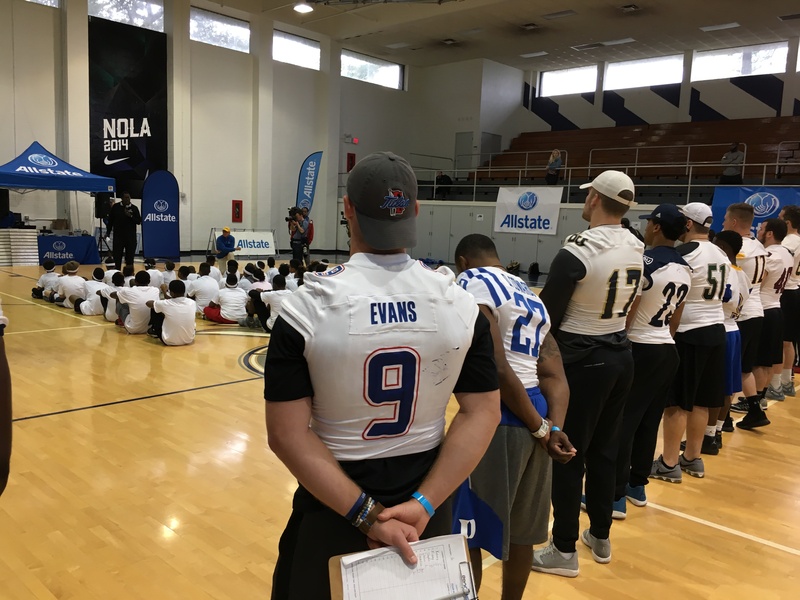 In New Orleans, some kids naturally gravitate to Evans even though some two dozen other big college football players wearing their teams’ jersey are near. It’s just who he is. Whatever intangible quality that is, Evans has it. “Whoa, good throw!” Evans shouts to a 9-year-old who fires a laser into another boy’s chest. 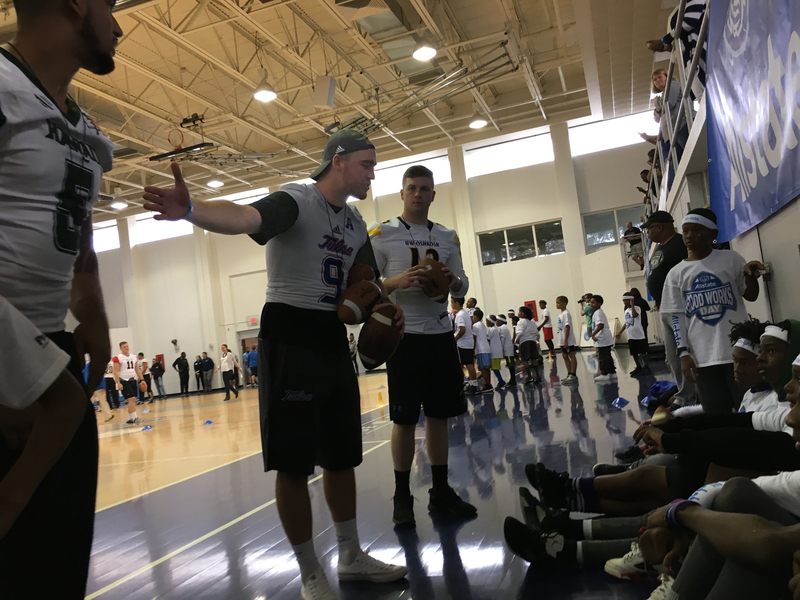 Another former AFCA Good Works Team member puts forth a similar attitude whenever he’s asked to help out — and he’s asked a lot. 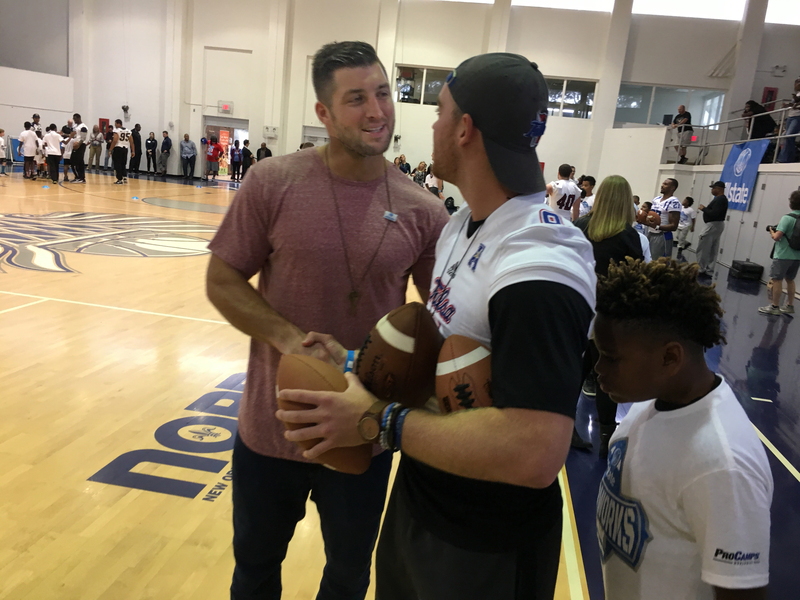 “One of my passions is to make giving back cool and fun,” said Florida Gators legend, Heisman winner and two-time national champion Tim Tebow told The Franchise that New Year’s Day in the Big Easy. “Why does it have to be so hard? Today, everybody will have a smile on their face and have fun. It doesn’t have to be super hard for anybody. “I honestly think that’s a big problem. I think there are a lot of people that want to help. I think a couple issues with that are, they don’t know how to help, and they’re a little scared of that first step, of stepping out. As the Good Works Team broke up into six separate stations — they spent 60 minutes doing offensive drills, then took a break, then 60 minutes doing defense drills (that included those sweet touchdown dances) — Tebow stopped by every station and spent time with each group. The youngsters, most of them ages 7-12, probably had no idea who Tebow was, but this year’s Good Works Team sure did. 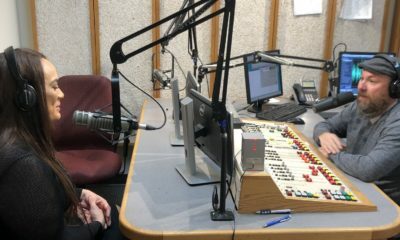 Evans said he clearly remembers living in Arlington when he saw “Tebow’s Promise.” After a midseason loss to Ole Miss, Tebow apologized and promised it wouldn’t happen again. 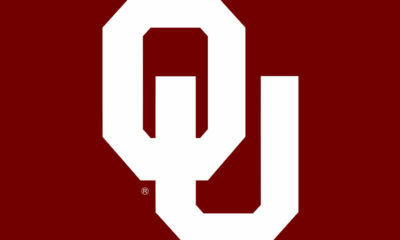 The Gators didn’t lose again that season, and beat Oklahoma in the BCS National Championship Game. 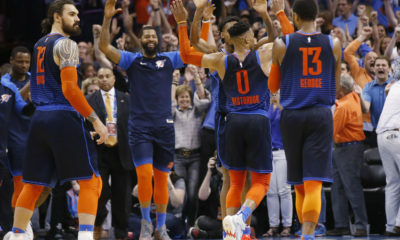 “That was really cool,” Evans said. 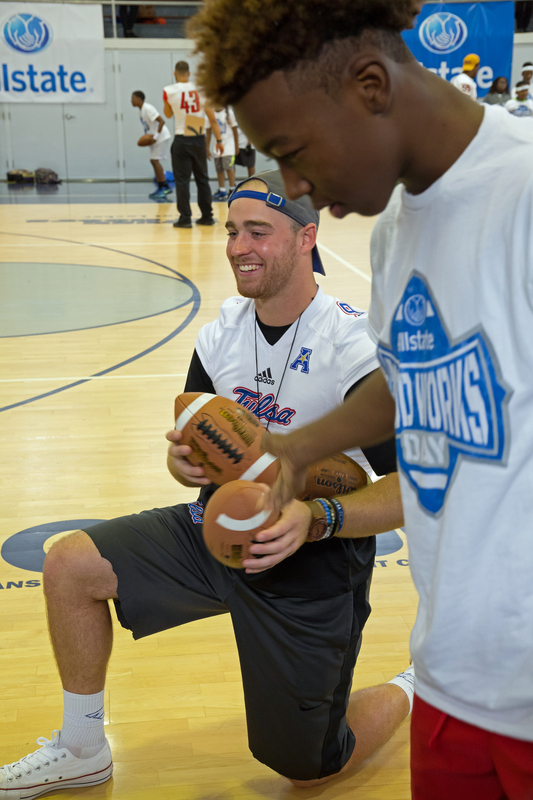 Tebow is proud to be on the Good Works Team and is just as proud that Allstate and the AFCA ask him to stay involved. By the end of the clinic, Tebow is long gone, prepping for tomorrow’s Sugar Bowl showdown between Oklahoma and Auburn. A youngster taps Evans on the shoulder. Hey kid, a nearby observer says, this guy right here is a lot better passer than Tim Tebow. 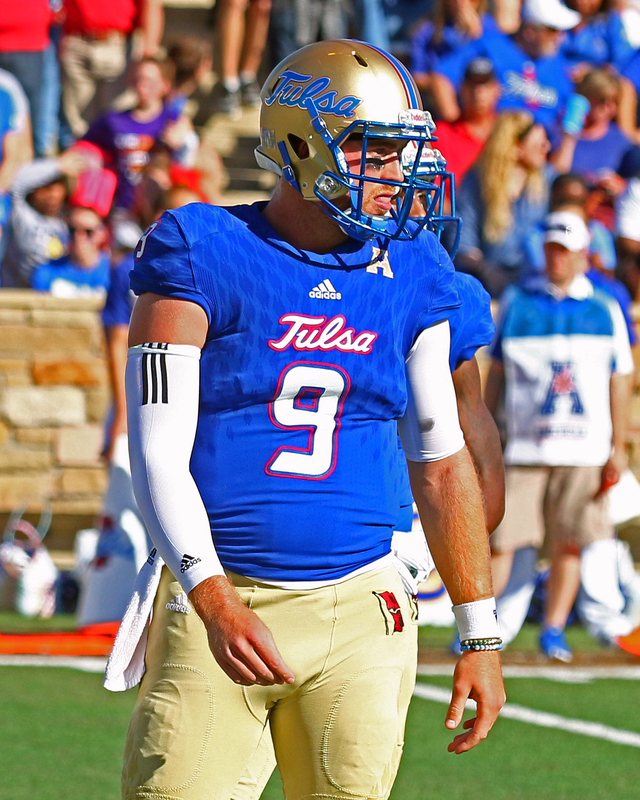 At Tulsa, Evans set school records for pass completions, passing yards and passing touchdowns. 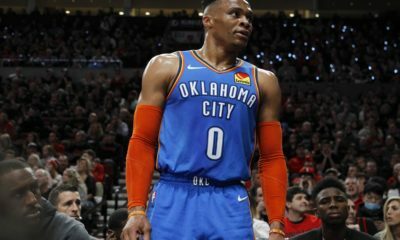 Simply put, he’s the most prolific passer in the history of a school that 50 years ago was at the forefront of the forward pass, and has largely stayed there. College Football Hall of Famers have thrown footballs at TU. Long-time NFL quarterbacks got their start there. 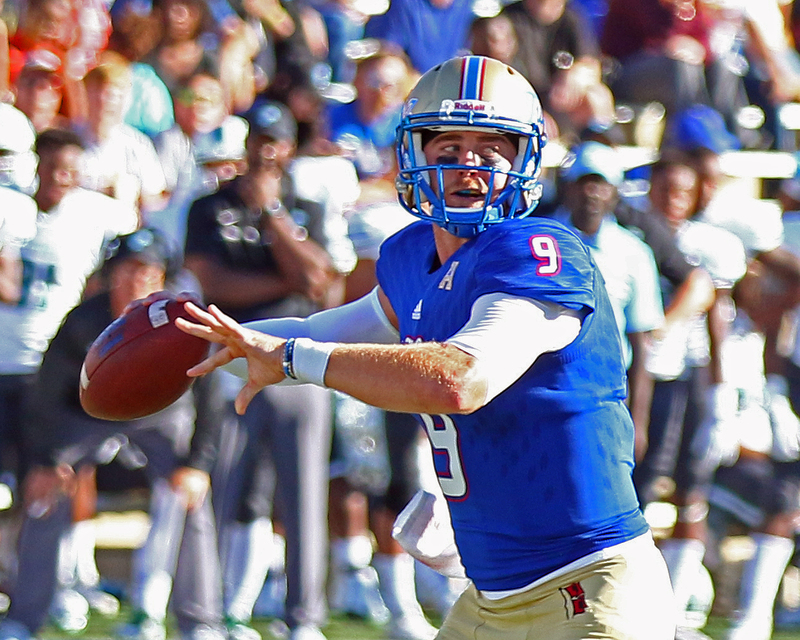 Some of the college game’s most productive passers were Golden Hurricanes. And the shade-over-6-foot Dane Evans, in three-plus seasons as the starter (one under Bill Blankenship, two under Philip Montgomery) topped them all with 11,680 career yards and 84 career touchdowns. Evans wasn’t invited to the NFL Scouting Combine, but working out in Fort Worth, he clocked a throw of 63 mph — faster than any quarterback has ever thrown at the combine (the figure has been kept since 2008 and was set that first year by former TU record-holder Paul Smith). Friday at his pro day, after running his 40 in a 20 mph wind-aided 4.98 seconds, he dominated that same chilly north wind by completing 55-of-58 throws. There were 22 NFL teams and 24 scouts in attendance, and he left a positive impression on them. 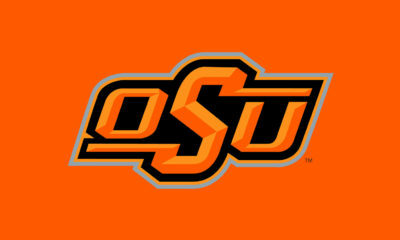 Evans hasn’t been considered a highly coveted NFL prospect — few 6-foot QBs are, which is one reason why Evans wears No. 9; he appreciates the hall of fame body of work of fellow 6-footer Drew Brees — but that’s OK. He’s overcome doubters before. At Sanger, Texas, he finished his high school career with 9,074 passing yards, then fifth all-time among Texas schoolboys. 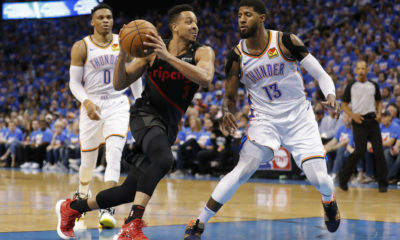 Yet he got only one Division I scholarship offer: Tulsa. After crushing his pro day, Evans took his parents to dinner, then took his girlfriend to a movie. Mission (mostly) accomplished, job (well) done, it was finally time for some overdue quality time with loved ones. Evans has the maturity of a fifth-year senior, the mentality of a coach’s kid, and the heart of a servant. 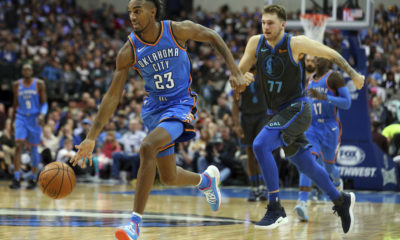 “I didn’t even think I’d play in college until after my sophomore year in high school,” Evans told the Fort Worth Star-Telegram. “But this has always been the dream, the goal in your head that sometimes you don’t like to vocalize out loud. 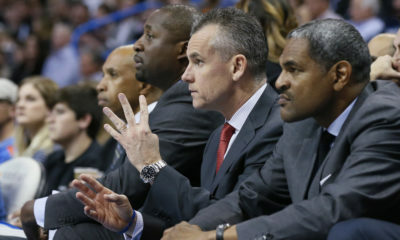 Evans ultimately wants to be a coach, like his dad. Damon, formerly offensive coordinator at Sanger, now coaches QBs at Arlington Lamar. During their few days together in New Orleans, even while throwing beads from Allstate’s Good Works Team float in the Sugar Bowl parade, Dane thanked his dad and told him how much he appreciated him. After the youth clinic, as the next generation trickled out of the rec center and onto buses and into their parents’ cars, Dane and Damon sat in an anteroom devouring boxed sandwiches, enjoying one more moment together before NFL training would devour whatever free time Dane thought he had. Evans will most remember the kids’ channeled enthusiasm and their creative touchdown celebrations. Evans also will revel in his own joy at their moments of discovery. He’s a pretty good teacher, after all, having tutored numerous young QBs (including Missouri’s Micah Wilson and former TU teammate Kalen Henderson). 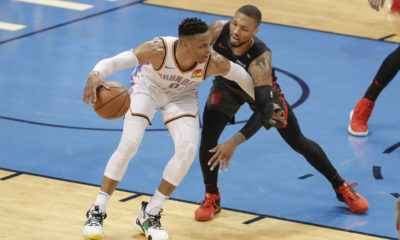 The lessons Evans hoped to impart to New Orleans youth (and well beyond) run significantly deeper than teaching a three-step drop or the art of the follow-through or starting one’s release from behind the ear. “Football’s been very important to our family, just because it’s been our way of life,” Damon Evans said. 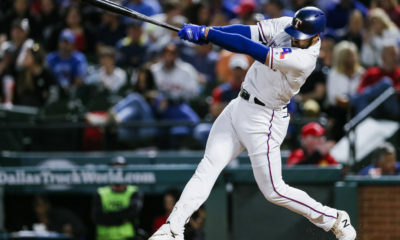 “Watching him do what he’s done, there’s probably not many people who have faith in him to continue being able to play, play on the next level. “There’s no doubt in my mind he’ll get a chance and he’ll make the most of that chance. 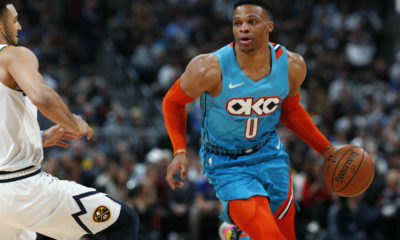 Even if it’s a 15-year career (like) Chase Daniel, as a career backup or whatever, if somebody gives you a chance and you take advantage of it, that’s enough for me. 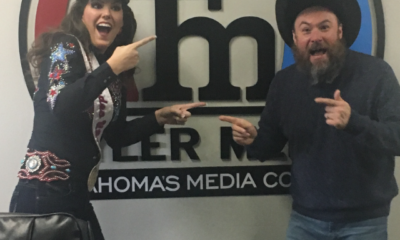 Columnist John E. Hoover is co-host of “Further Review with Hoover & Rew” and can be heard every weekday on The Franchise in Tulsa from noon to 3 p.m. with co-host Lauren Rew. 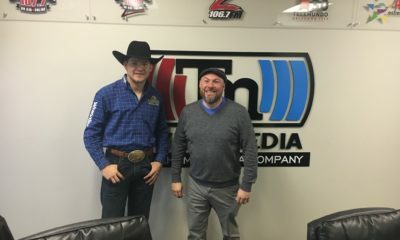 In Oklahoma City, catch him Tuesday, Wednesday and Thursday mornings at 10:25 and every Friday afternoon at 4:05. 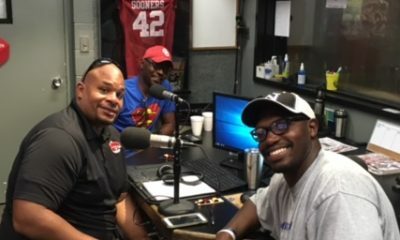 Listen at fm107.7 in OKC, fm107.9/am1270 in Tulsa, on The Franchise app, or click the “Listen” tab on The Franchise home page.